With it’s rich history, and large sense of community, Deland, Florida, is filled with beautiful scenery, among various places to see and activities to do. Nestled in between Orlando and Daytona, Deland has been pictured in films such as The Waterboy, Days of Thunder and Walt Before Mickey, since the town exhibits such charming backdrops. Here’s 6 picture perfect spots to see when visiting Deland! 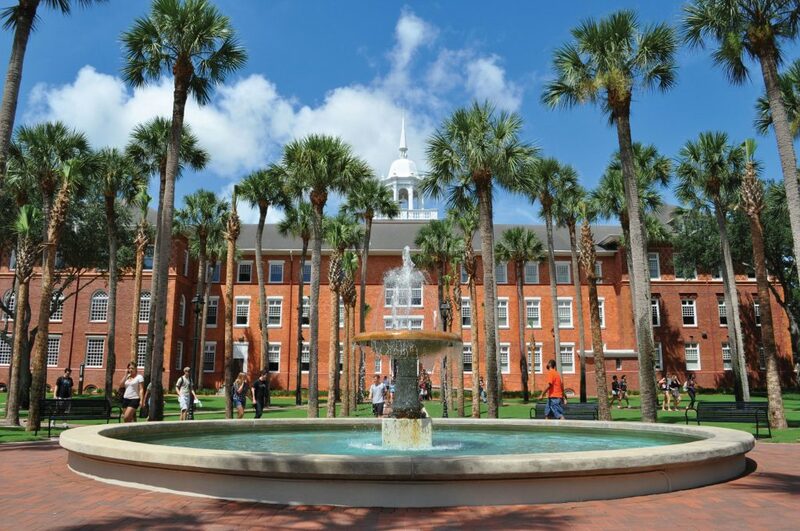 Stetson University was established in 1883 and is Florida’s oldest private college. Taking a walk through the the 175-acre campus, you’ll be engulfed by the beauty of its historic buildings and architecture, as well as the beautiful Florida landscaping. Elizabeth Hall, DeLand Hall and Lee Chapel are just a few of the buildings constructed in the late 1800’s that give the campus it’s historic charm. 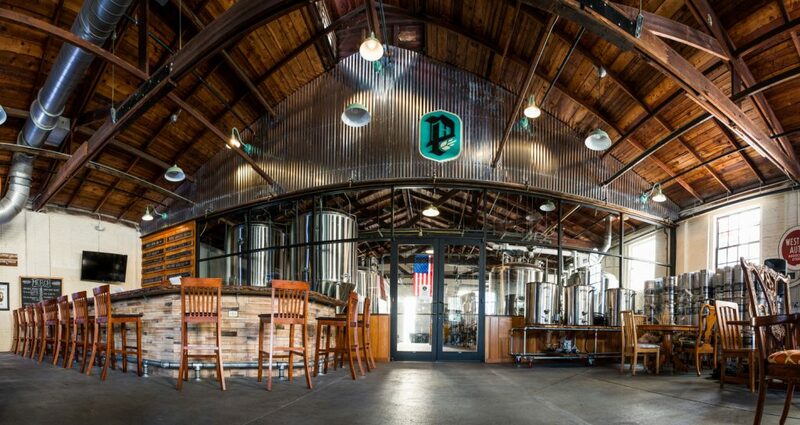 As Deland’s first and currently only brewery, Persimmon Hollow is located in the heart of the downtown district. Started by two home brewers, the brewery occupies a renovated warehouse and is a popular hangout spot among locals. With touches such as woodwork, mismatch tables and chairs, board and video games – the brewery is the perfect place to have a beer and kick back for a few hours. If you’re interested in the history, brewing process and production of the brewery, tours are offered at 5:07 every day. If you’ve scrolled through your friend’s and family’s posts in your newsfeed, you may have come across a picture of someone standing in front of a giant chalk painting of angel wings. Created by artist Erica Group, DeLand Wings have quickly become one of the most photographed spots in Deland. These wings are located in historic Downtown DeLand directly behind Dressed Boutique in Pill Alley, and close to local restaurants and shops. For a quiet, outdoor escape from the hustle and bustle of the Orlando area, Hontoon Island State Park is the perfect place to visit for nature lovers. 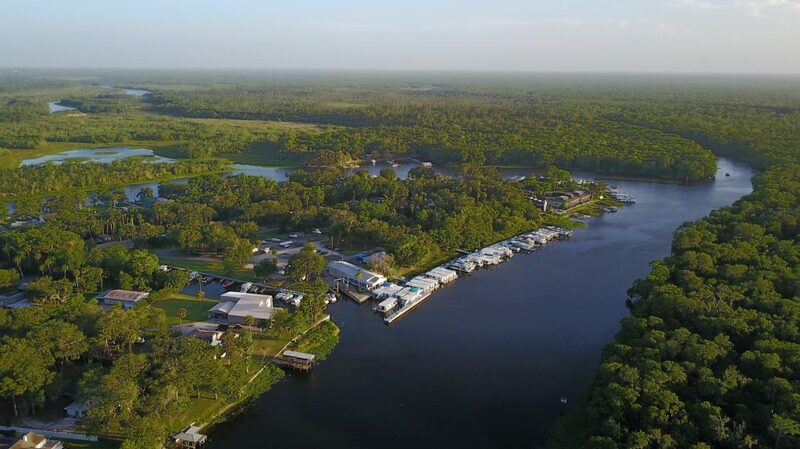 Located on the St. Johns River in Volusia County on the west side of Deland, visitors can enjoy a variety of activities, like boating, canoeing, kayaking, fishing, hiking, camping, cycling and picnicking. The park is open from 8:00 am till one hour before sunset year-round and a must visit to see the nature Florida is known for. 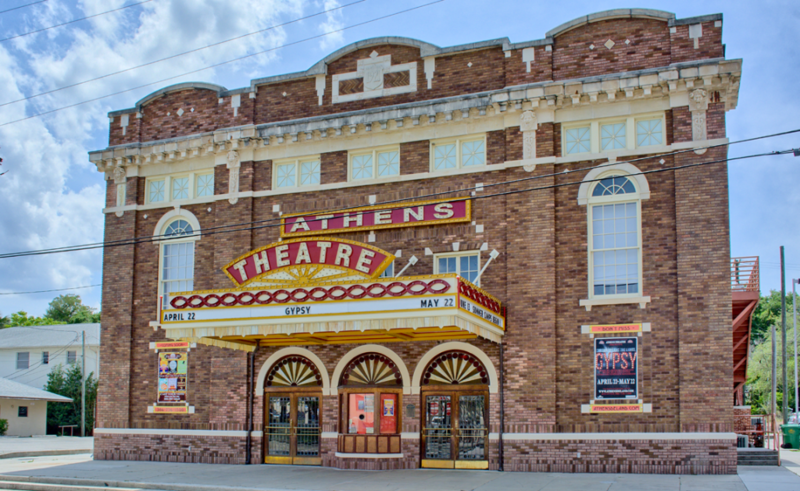 Like out of a classic movie, Athens Theatre sits as a centerpiece of Deland, providing residents with a classical American theatre experience in its original, historic building. The theatre had provided entertainment to locals for dozens of years, with a renovation occurring in the 1950’s, before it was shut down in 1990. In 1994 the building was re-purchased, and now the theatre puts on dozens of shows every year. Upcoming shows include Disney’s Aladdin, The McCartney Project, The Long Run and Surfin’ Safari. For stunning theatrical performances in a beautifully historic building, Athens Theatre is a must visit spot. 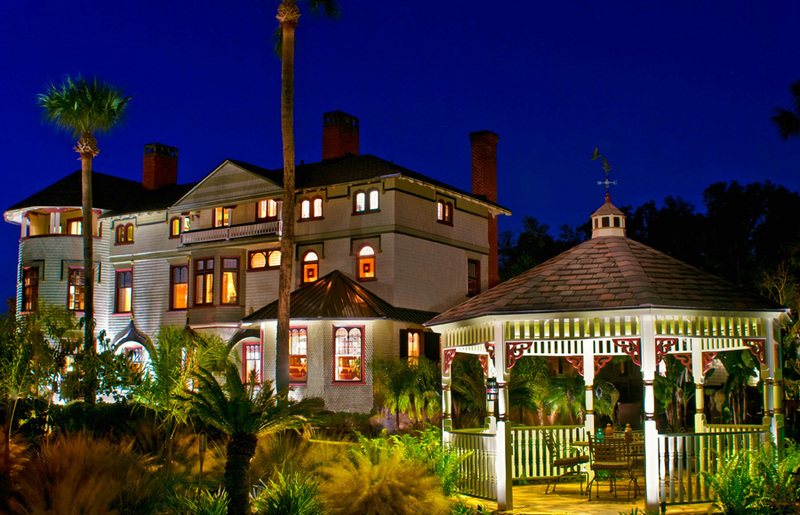 Known as being Florida’s first luxury estate, Stetson Mansion is a breathtaking building to make a stop at. 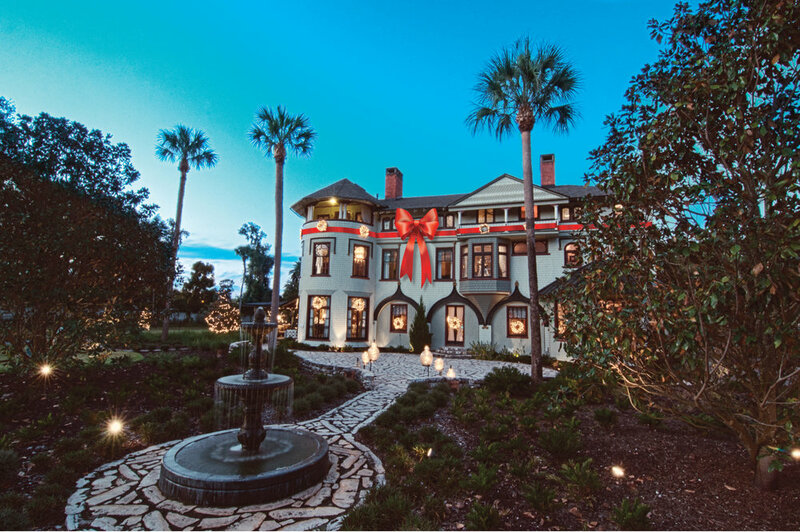 Built in 1886 for John B. Stetson, the elegant home was known for lavish parties and gatherings, with attendees including President Cleveland and the King and Queen of England. The building was resurrected and is currently a private residence, although private tours are available frequently. The extremely popular “Christmas Spectacular” takes place November to December, where the home becomes decked out in an extraordinarily amount of holiday decorations. Even weddings and private parties can be hosted on the exquisite property! Whether you’re a local to the Orlando area, or just visiting, Deland is a must-see historic city; and these 6 places are just of the few of many reasons to make a visit and take a few captivating pictures along the way!